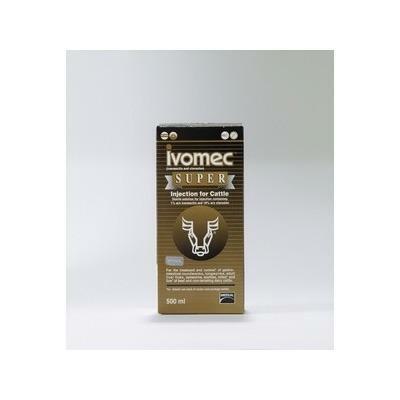 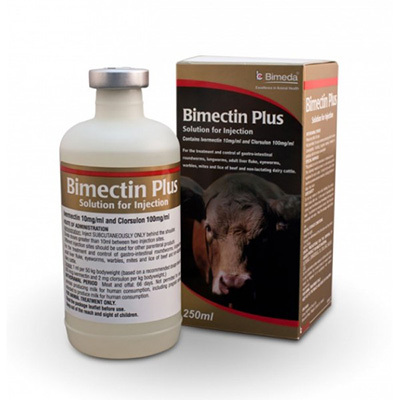 Bimectin Plus Injection is a broad spectrum anti parasitic for cattle. 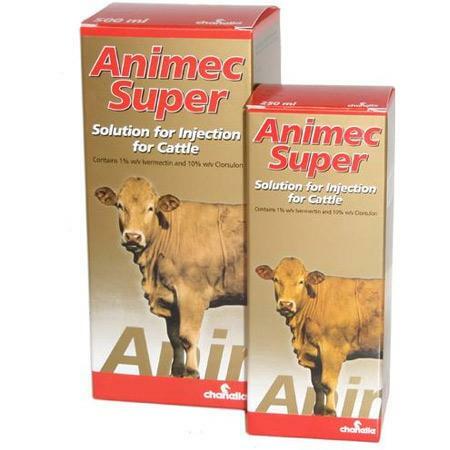 It is used for the treatment and control of gastro-intestinal roundworms, lungworms, adult liver fluke, eyeworms, warbles, mites and lice in beef and non lactating dairy cattle. 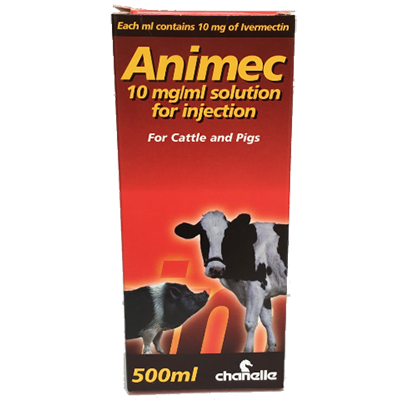 66 days for animals intended for meat and offal. 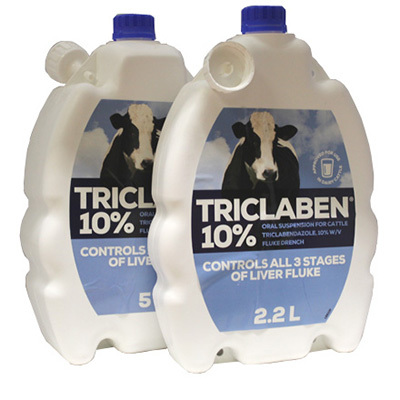 Not permitted for use on animals producing milk for human consumption.